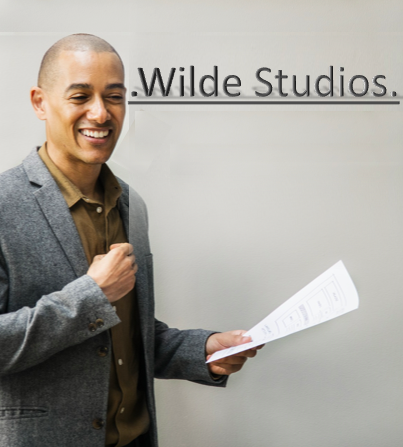 Patrick offers bespoke one-to-one coaching as well as group workshops. The service is for anyone who wants to improve confidence, presence, presentation, charisma, impact or communication skills. Both individuals and corporations are welcome. Sessions are also available over Skype. Send Patrick a message using the Contact Form briefly explaining what you want to achieve in your sessions. Patrick will call you to discuss your needs and if you wish can conduct a 30 minute Skype interview with you, free of charge. He will evaluate and propose how best he can help you. Patrick teaches in multiple locations in London and can also visit you at your business premises for in-house training. 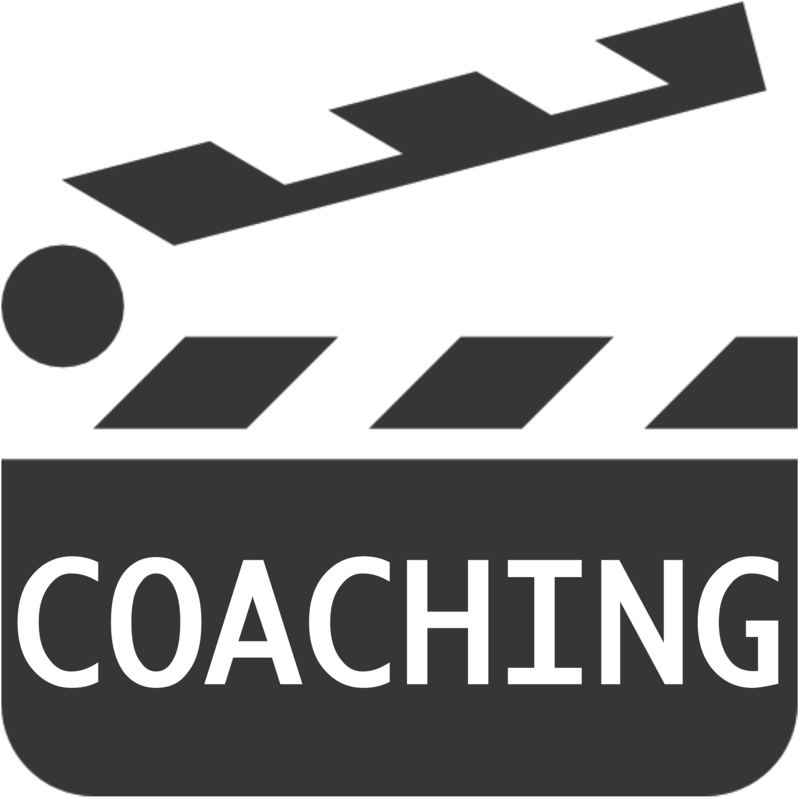 For overseas clients, coaching can be delivered globally via Skype. If you’re an actor, please visit patrickwilde.com to view the alternative services offered.